If you do videos, sometimes it can be difficult to find the right music for your production. You look for the perfect song that will match your footage- and of course, you want to avoid breaking the copyright laws. 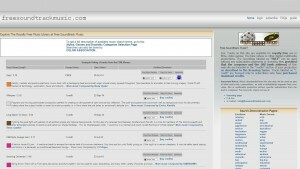 You can find great resources online for the music you need in this list of royalty free music. Enjoy! 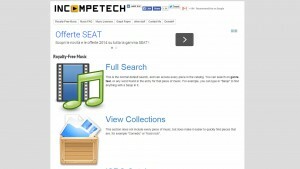 INCOMPETECH: you can find tons of music, categorized by genre and emotion. You have to place a credit within the video. DANO SONG: Dan-O is a composer-musician. 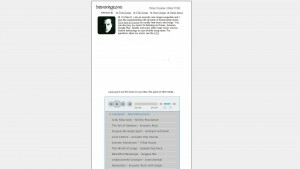 He created this website, where you can find amazing new songs with free downloads. You can use his songs for free in your project- provided you link to his site or credit him in your video. MOBY GRATIS: this site is a resource for independent and non-profit filmmakers, film students, and anyone in need of free music for their independent, non-profit films, videos, or shorts. 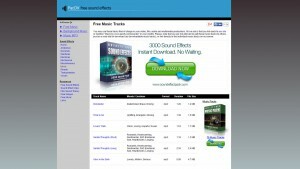 FREE SOUNDTRACK MUSIC: tracks on this site are available for royalty-free use in films, video games, YouTube videos or other digital multimedia productions. The recordings labeled as “FREE” can be used without any subscription payments or licensing fees provided that the composer and the URL (web address) of this web site are included in the “credits” section of your production. 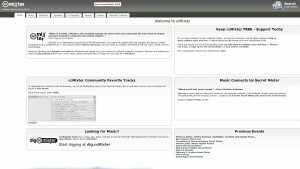 CC MIXTER: ccMixter is an international community of 40,000 musicians. 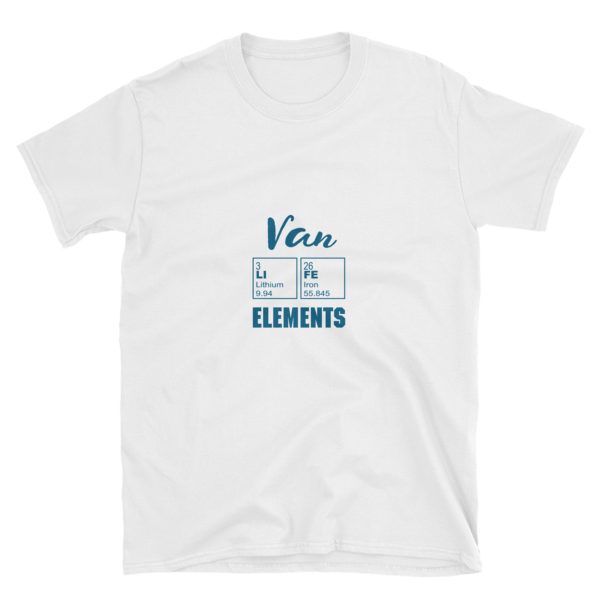 They create all original samples and then co-created completed tracks collaboratively — all licensed under Creative Commons. You can listen to, sample, and interact with their music. 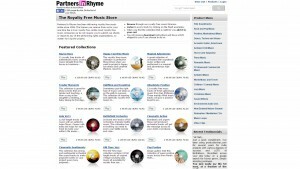 PARTNERS IN RHYME: Partners In Rhyme provides a license you receive for a one time fee that is truly royalty free. 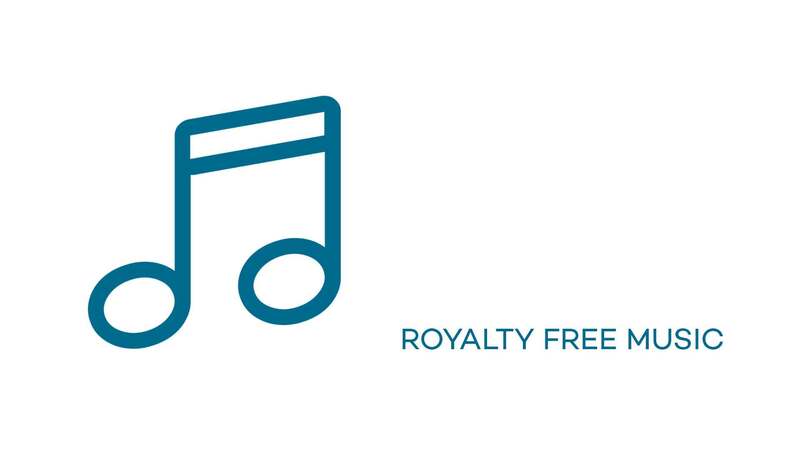 Unlike most royalty free music companies, they don’t require you to submit cue sheets or report to any of the performing rights organizations, no matter how big the project. PAC DV: you may use these tracks free of charge in your video, film, audio and multimedia productions. All they ask is that you link back to their site or mention “Music by www.pacdv.com/sounds/” in your credits. 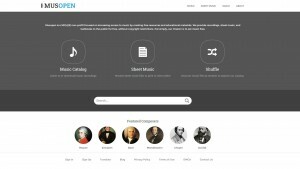 PUBLIC DOMAIN 4U: a great place for historical music recordings, free to download, play and share. 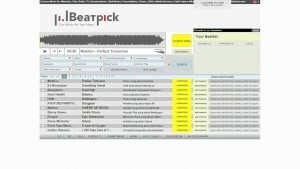 BEAT PICK: licensed music for: Websites, Film, Radio, TV, Documentaries, SlideShows, Presentations, Games, DVDs, Mobile Devices, Public Space diffusions, Video Art, Art Installations, WebEpisodes. 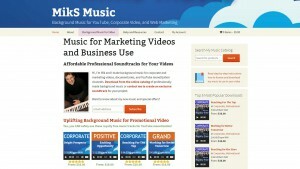 MIKS MUSIC: Mik is a professional composer and he make background music for corporate and marketing videos, documentaries, and YouTube monetization channels. FREE MUSIC PUBLIC DOMAIN: The easiest way to download royalty free music for your home videos, Youtube videos, film & movie scores, commercial background music or personal use. You’ll find a bunch of easy to download songs to fit any mood. We hope our list of music resources has been helpful for you. Please be sure to let us know if you have any to add!